For one night only this spring you won't need a plane ticket to visit world-renowned restaurant Momofuku Ssäm Bar for their famed inventive Korean fare. 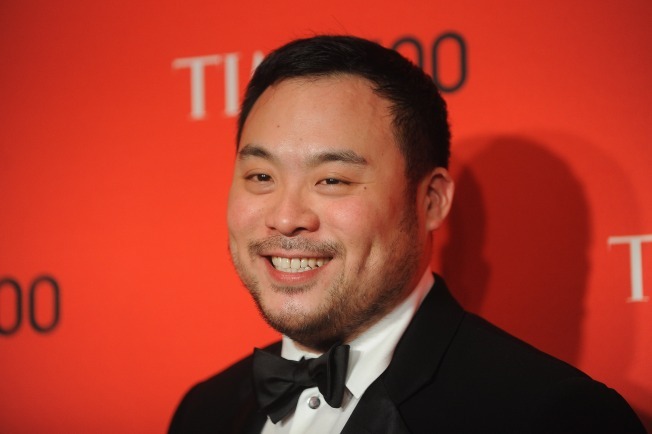 Acclaimed chef David Chang will be bringing his East Village eatery to Chicago for a pop-up at Publican Quality Meats on May 5. Chang will be in town to cook at the 2015 James Beard Foundation Awards reception the previous night, which is being hosted by Food Network star Alton Brown. chicago, 5.5.2015. more info + tickets available on 3.25.2015. But sit tight – further details on the dinner won’t be released until tickets go on sale March 25.